Description CARFAX One-Owner. Clean CARFAX. 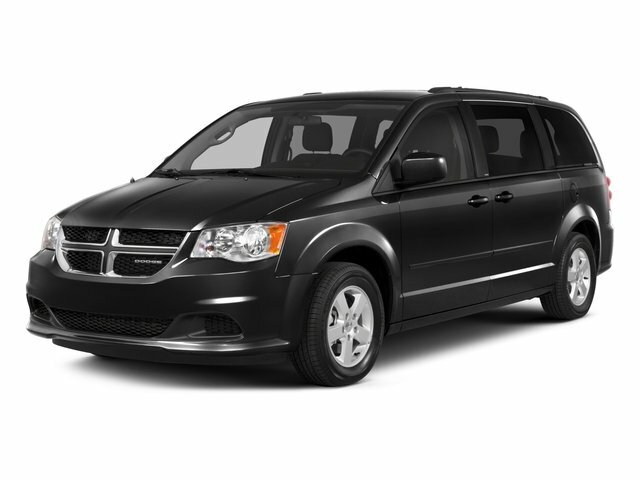 Onyx Black 2018 Dodge Grand Caravan SXT FWD 6-Speed Automatic 3.6L V6 24V VVT LIFETIME WARRANTY, LEATHER, CLEAN CARFAX, 1 OWNER, 1-Yr SiriusXM Radio Service, Automatic Headlamps, Black Finish I/P Bezel, Bluetooth Streaming Audio, Bright Belt Moldings, Bright Side Roof Rails, Front Fog Lamps, Highline Door Trim Panel, Integrated Roof Rail Crossbars, Leather Wrapped Shift Knob, Leather Wrapped Steering Wheel, Power 2-Way Driver Lumbar Adjust, Power 8-Way Driver Seat, Premium Interior Accents, Quick Order Package 29P, Remote Start System, Remote USB Port, Security Alarm, Security Group, Uconnect Hands-Free Group, Uconnect Voice Command w/Bluetooth.